Andy and Amber are about to relax and enjoy a romantic evening when they receive a visit from a remarkable stranger. 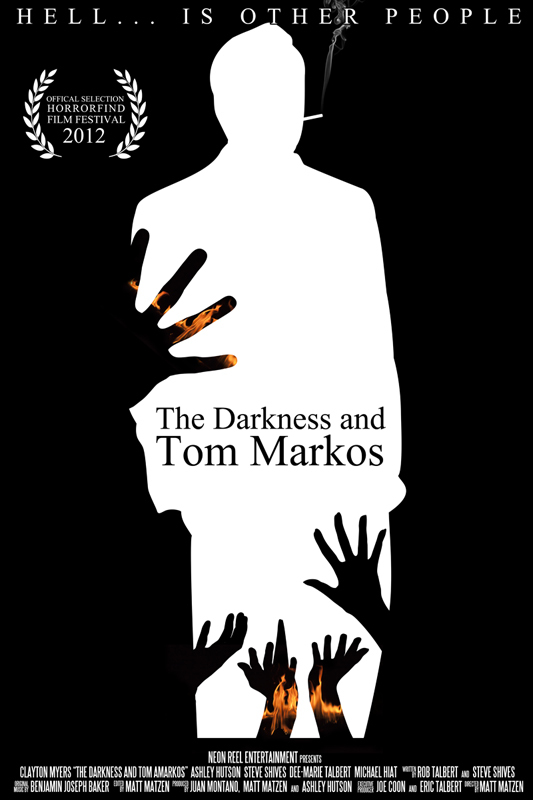 His name is Tom Markos, and he’s the devil himself. He comes with an extraordinary story to tell, a story that just might change the world — and he wants Andy and Amber to help him tell it.